Maria Laurel and Miguel Moreno perform the traditional dance of La Bamba. 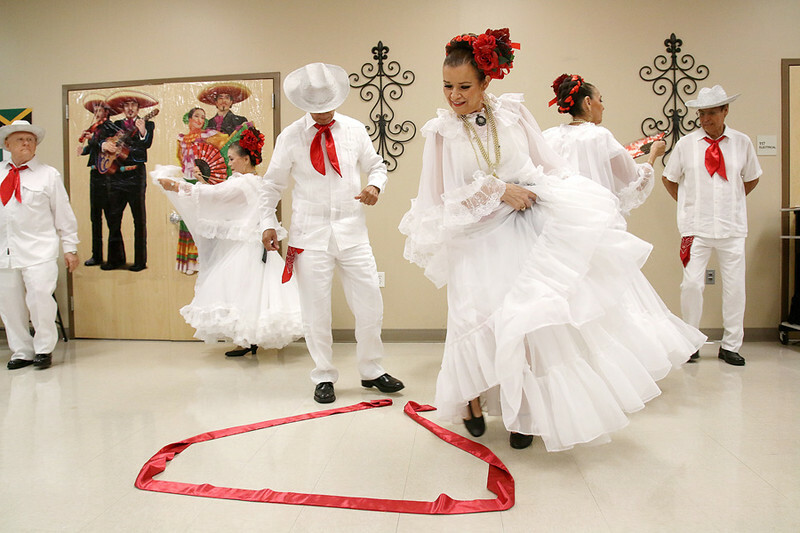 Senior folks of Pearland celebrates Mexico at Pearland's Knapp Activity Center. Photo by Pin Lim.